2018-2019 Basketball Season Has Begun! 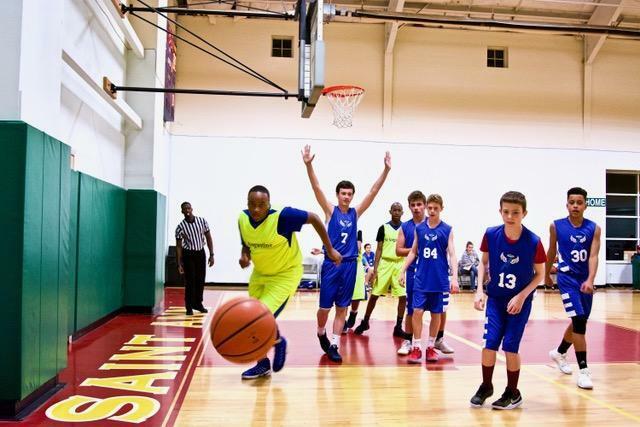 Travel Basketball- All Saints offers competitive, travel basketball for students grade 3-8. The 3rd and 4th grades (JJV) play in the Suburban league in shelton and the 5th and 6th grades ( JV) and 7th and 8th grade (V) play in the St. Ann’s league in Bridgeport.